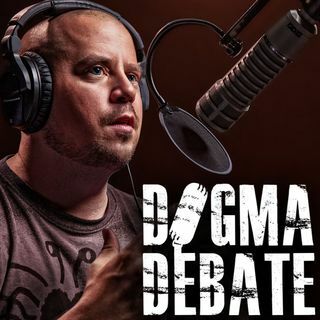 John Marriot, PhD is a social scientist studying why people are leaving religion. And patrons answer questions about homeopathy. Get the full version with no ads at patreon.com/davidcsmalley.